You might be curious about the essential oil world just like I was not too long ago. Essential oils were something 'out there' in my eyes until I hit a wall and couldn't find solutions for my concussion or the other health issues that hit our home. Doterra was introduced to me and I decided to take a 'chance' and try these 'things'. Well, the results blow my mind and still do -- so I'm here to help others find some natural solutions to help them be to best they can be. This is for YOU and if you are a Mom - your family too! I want you to experience the same results I did! I started with a doTERRA kit. A. the overall cost is lower and you can get a number of oils to support a number of health issues from the start. 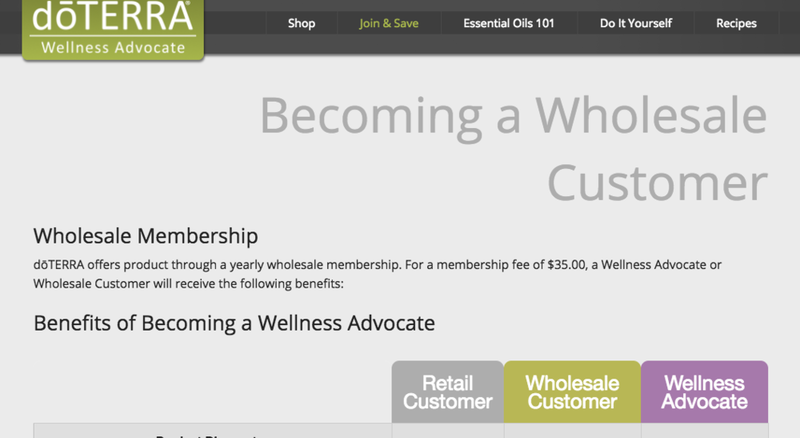 B. you get a year membership within the cost of the kit which is $42.00 and 25% off the future doTERRA oil purchases. E. you get additional support from ME. A 30 minute consult call. A Facebook group to learn more each week. You get emails to follow up and see what support you need next! Soooo... I selected the doTERRA kit! Now, if you are where I was a few months ago and you are willing to seriously invest in your health...take a look at the options below. You can purchase the oils at retail price and have them shipped directly to you! Just click here and select SHOP to get started. You can also print off the retail and wholesale prices HERE. You can purchase a membership kit for $42.00 and select the oils you want for 25% off. This is just like a Costco membership - you get lower prices and points towards other purchases with the Loyalty Rewards Program. You can select a kit that fits you and get the $42.00 membership within the price of the kit and all the different oils for the best value. Some kits have the 5ml bottles so you can use the oils and see what is supporting you the best and order more later or if you are ready to dive in all the way...you can get the best value of the 15 ml bottles in the Home Essential kit!! This is a nice kit if you want to diffuse right away and would like the carrier oil to use the oils within the kit!! Wild Orange and Balance are favourites to support anxiety. I started with this kit as if offered me the Frankincense that I was looking for to support my concussion and the ZenGest for my families digestive issues. What I discovered was I used all these oils over time for various health needs and here I am today helping others!! If you are really serious about your health and your family, you can look at the U.S, or Canadian Natural Solutions Kit - they differ slightly but offer many products -- such as more oils, supplements, Deep Blue rub, shampoo products, onGuard toothpaste, soaps, etc. The Canadian kit offers similar items just not the supplements at this time. So this is a great option for all products. You will see the "Becoming a Wholesale Customer Page. 2. 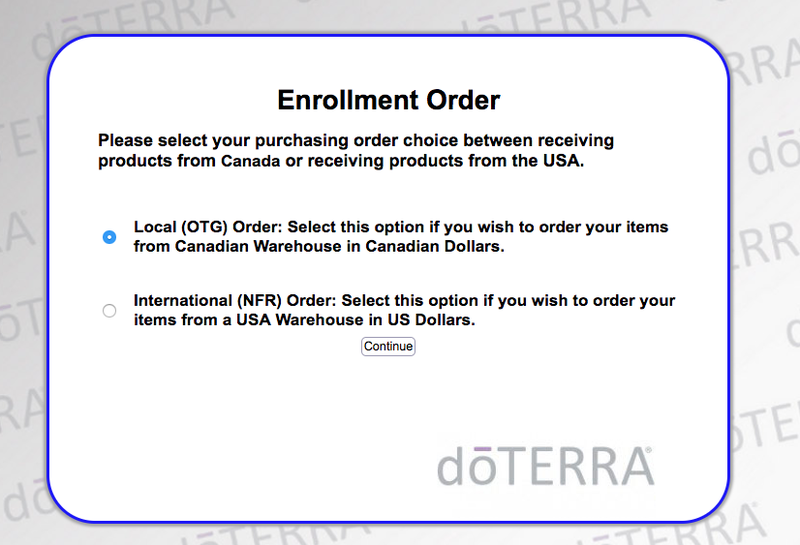 Scroll down to the bottom and you will see a big green button in the bottom corner called "Join doTERRA". Click on that. 9. Enter your payment info and complete your order! YAY!! 10. I will be in contact with you ASAP! :) and you will be on my Invincible YOU Team. No worries...select a time and we can do that! !